Accridted Management system certification in association with Sustainable certification Australia. (ISO (9001/14001/45001/50001) All together or in any combination or separate. 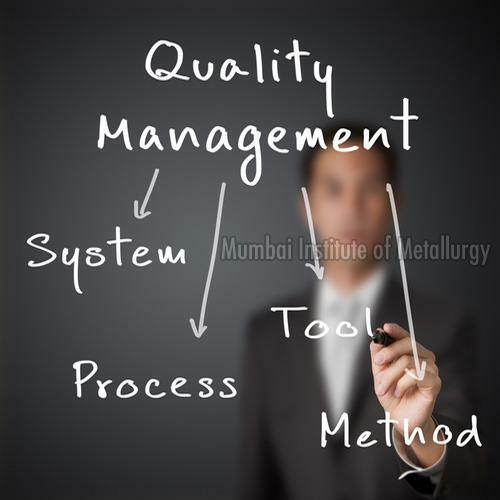 For the Highly Advanced and Professional process Auditing Feel Free to Consult Our Services. We Offer Our Product Audit Services for a Wide Section of Industrial Processes. Our Services Cater to the Various Processes like Production, Management and Business. Further Our Process Audits Identify the Specific Area of Productivity, Quality as Well as Yield Improvement. Our Services are also Focused On the Opportunities of Various Measures Pertaining to Cost Reduction in the Processes. focus in Audit is to Identify Areas for Productivity, Quality& Yield Improvements Plus Identification of Opportunities for Cost Reduction in Processes.